We’ve all been there before... brand new to Paris, no job, friends or family nearby, barebones French. But you’re in PARIS, after all — the City of Love, the Louvre, the Eiffel Tower, champagne and croissants — aren’t you supposed to feel like the luckiest person in the world? Sure, some days are magnifique, but other days can prove challenging when you're trying to navigate French bureaucracy or understand the nuances of socializing with les français... That's where INSPIRELLE can help. 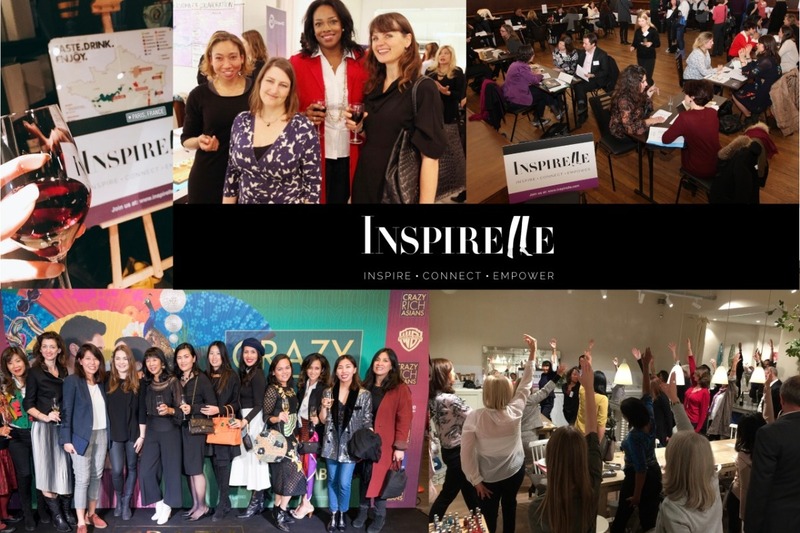 Since 2015, INSPIRELLE has been inspiring, connecting and empowering women living in or visiting Paris through our ONLINE MAGAZINE, NEWSLETTER, and UNIQUE EVENTS. We provide A CULTURAL BRIDGE to help the international community in Paris feel more at home in their adopted country. 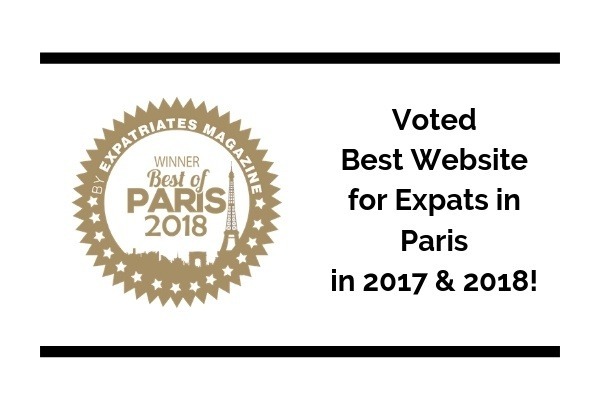 Readers in Paris and around the world enjoy our wide range of original, well-researched lifestyle content – from the latest arts and cultural events to profiles of women who have reinvented themselves, to expert insights on parenting or entrepreneurship and so much more. Plus, we lovingly curate I-LIST, our guide to tried-and-tested activities and services catering to the international community. We are extremely grateful to our loyal readers and contributors who encourage us to keep INSPIRELLE up and running. But, it costs money to run a professional-looking website and organize events for the community. 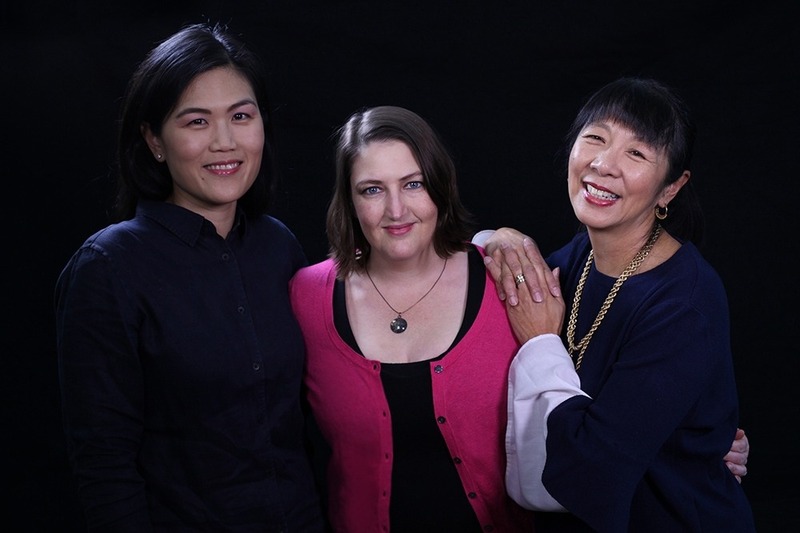 INSPIRELLE has been mainly funded by its founders since we launched in 2015, with some revenue from advertising and events. All founders and contributors are volunteers. This Spring, we plan to expand our range of services by launching a membership program which will offer access to exclusive events, special discounts with local businesses, and premium content not available on our free website. We hope that membership fees will help us do what INSPIRELLE does best—connect our members to the best resources and provide a platform for businesses to reach our international community. • Creation of a new membership portal. • Upgrading our I-List directory. • Website updates, graphics and further development. • 10 Euros or more: MERCI! • 100 Euros or more: all of the above + ebook of INSPIRELLE's "Best Outdoor Activities in Paris"
UN GRAND MERCI for your support and generosity, and please share this campaign with your friends on social media! We're SOCIAL! Follow us on: FACEBOOK , INSTAGRAM , TWITTER , and LINKEDIN !